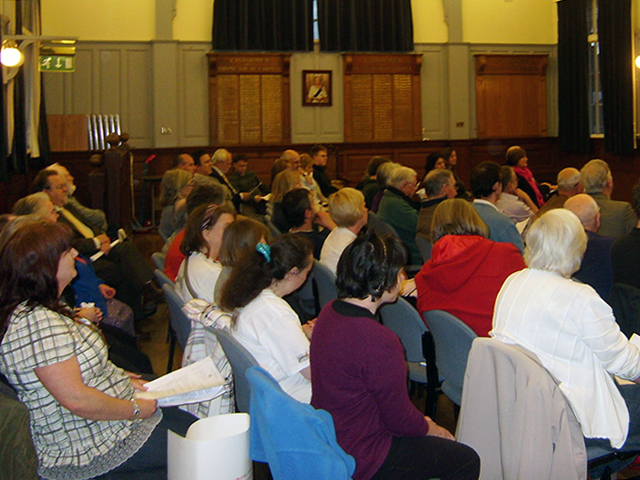 Residents’ Associations are vital in shaping the services the council provides to residents in Thame. Members work together to improve housing and environmental standards in their area and increase a sense of community amongst their neighbours. 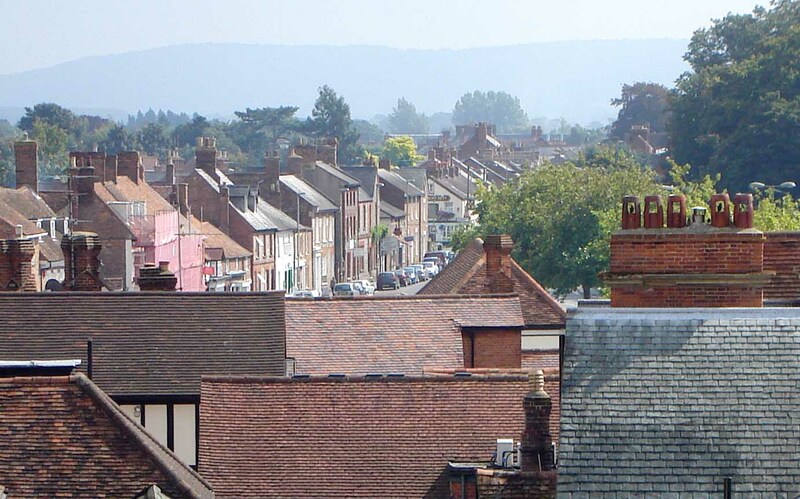 Thame’s various Residents’ Associations have played a key part in shaping the town for the better, becoming heavily involved in the development of the Thame Neighbourhood Plan. In this section you can find out the Residents’ Associations in Thame recognised by the Town Council and how you can go about setting up a Residents’ Association if you are not currently represented by one. 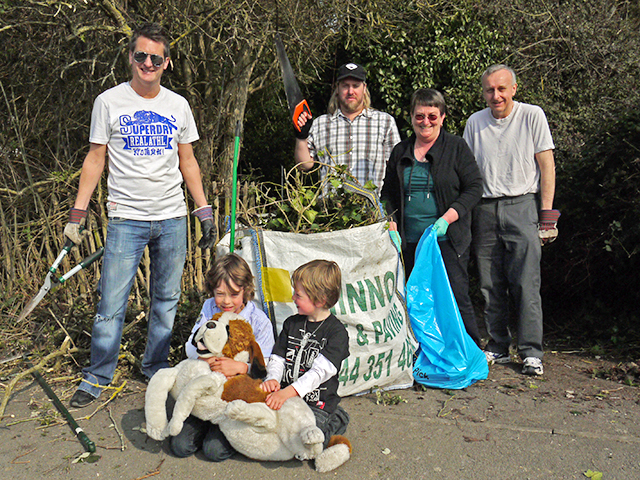 Most residents’ associations are set up by a few volunteers who want to make a difference in their local area. To find people in your area who may be interested, you can begin by putting up notices near your home, in local shops and places such as the Post Office, library, GP’s surgery, nursery, pub or community centre. You don’t need to do all of these at your first meeting, but as a group you should agree on how you think you can deal with each of these issues. 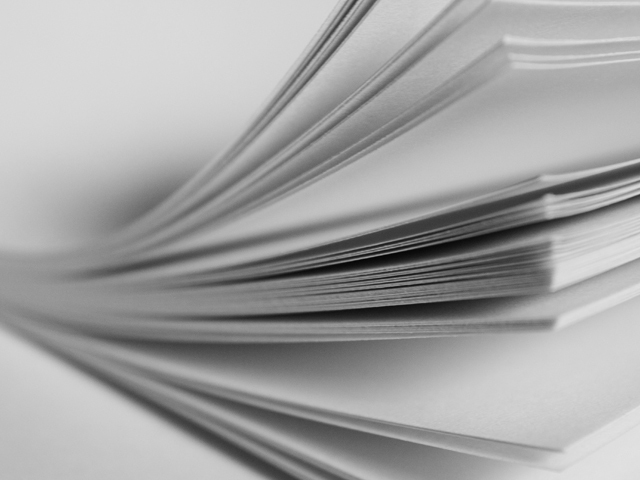 To keep us up to date with your activities, we ask that you send us copies of minutes from your AGM each year.